Not a bad setting for a site meeting to discuss the re roofing of a block of flats! 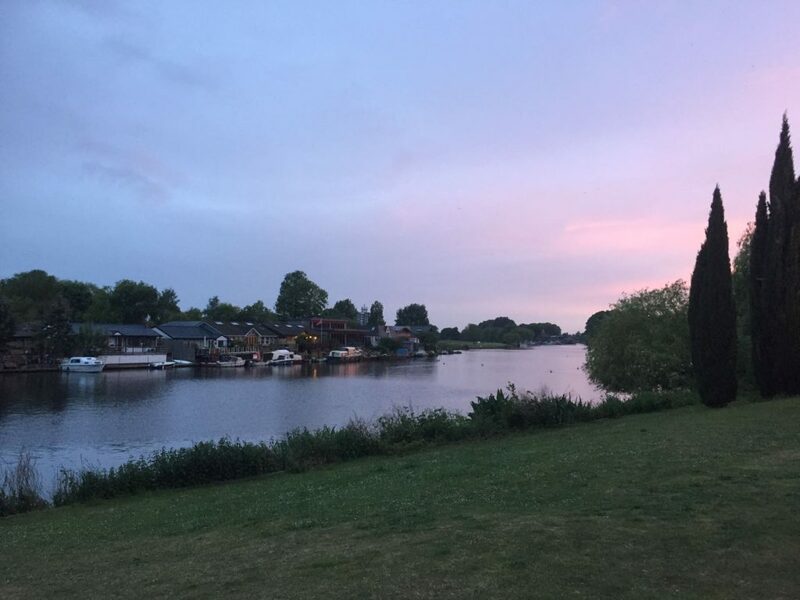 This is Garricks Lawn in Hampton, Middlesex, on the River Thames. 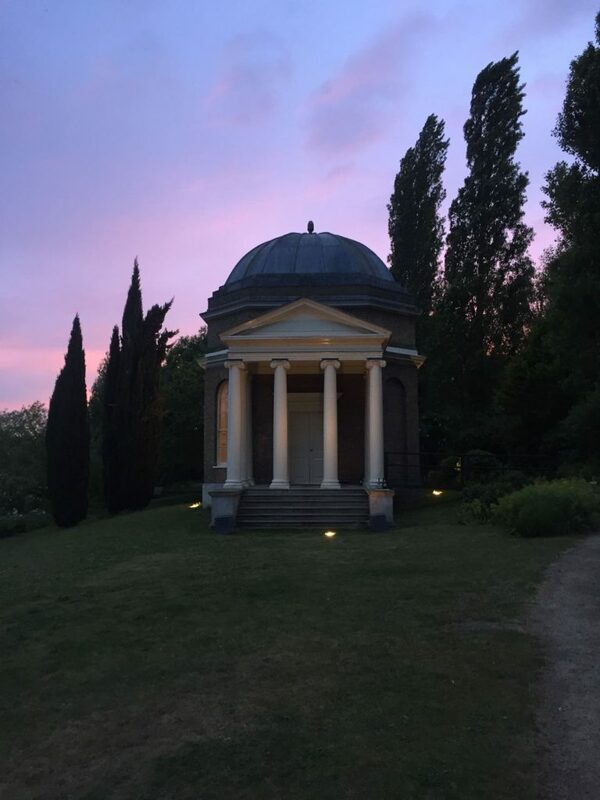 The folly in the photos was built c1762 to commemorate the life and work of William Shakespeare, as you can see this structure is still in great condition today!